The space comes with an open-air terrace area used by its former tenant, Tequila Joe’s, for dining and a tiki bar. Despite it not being the breezy rooftop environment of its former home — it resembles more of an outdoor atrium — owner Jodi Goldstein said she plans to continue The Gym’s outdoor workout tradition by holding spin classes and “boot camp” training sessions in the space. It’s unlikely to become Muscle Beach at Beach Place, Goldstein said, because leaving benches and racks of weights accessible to pedestrians walking through the plaza would be a liability. But she hopes attention created by the outdoor group classes will help generate sales of the healthy smoothies, juices and grab-and-go lunches she plans to sell. She said she bought the business two years ago knowing it would have to relocate. “It’s been hanging over my head like a big, dark cloud,” she said. Still, she expects most of the gym’s 550 members to rejoin after the gym reopens at the new site. “We’ll have to rebuild from zero, because I had to cancel and refund our members,” she said. Members enjoy the gym’s family atmosphere, and beachside residents appreciate having access to a gym close by, she said. 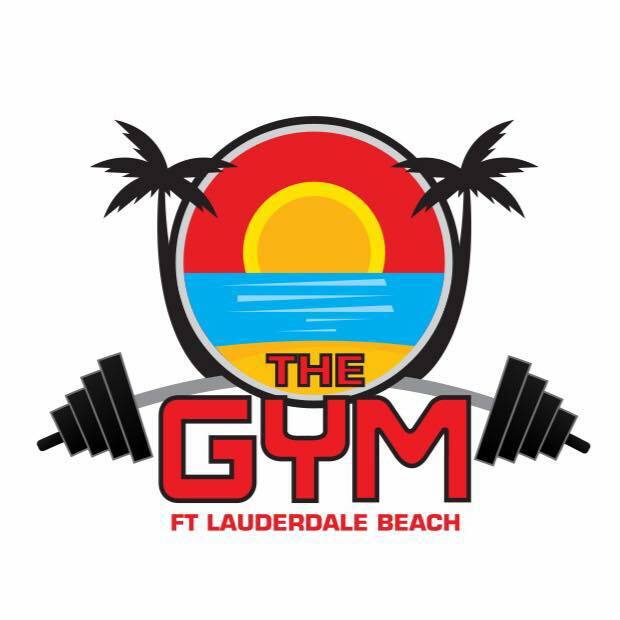 Plus, the new site should be more noticeable to vacationers, who make up the majority of the gym’s income by buying day passes and short-term memberships.